I would like to say Happy Father’s Day to my amazing Dad and to all of the wonderful Father’s!! I hope you had a very wonderful and blessed day today! 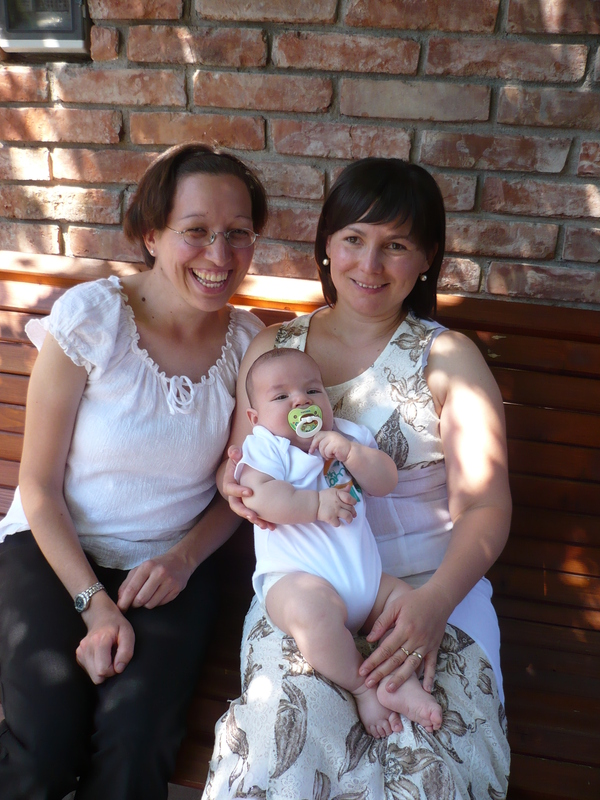 and her husband Adi got her baby Andrei dedicated to the Lord and then I went out for lunch with them and their family. Oh, the food was so delicious! It was so great to see Cristina again and catch up a bit, it was great to see her family again and finally meet her little one (oh and he is just so cute and what a happy baby he is!). Tomorrow we’re going to get together again before I head back to Oradea which will be great to spend some one-one-one time with her before I go back.